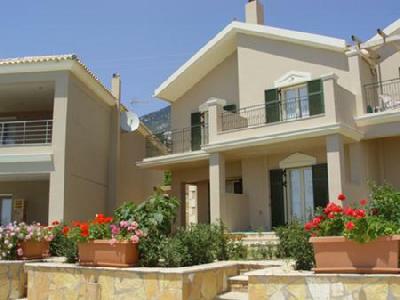 Nostimon Emar is located in the beautiful island of Kefalonia â?? 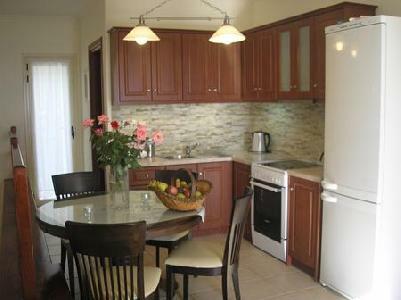 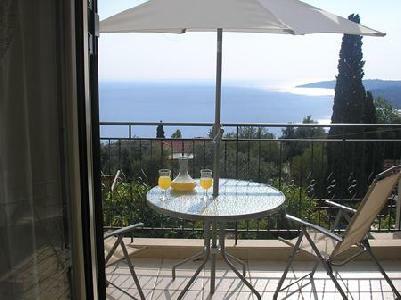 Greece, 800m from the beach, 15km from the center and the airport and 28km from the port. 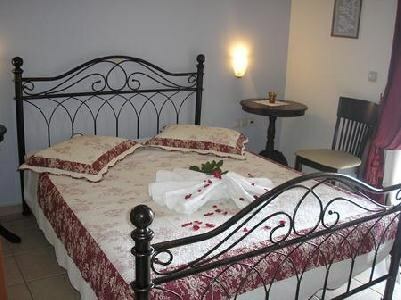 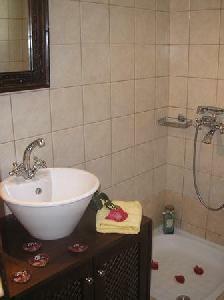 The hotel offers a variety of amenities such as swimming pool, bar, restaurant, TV lounge and parking. 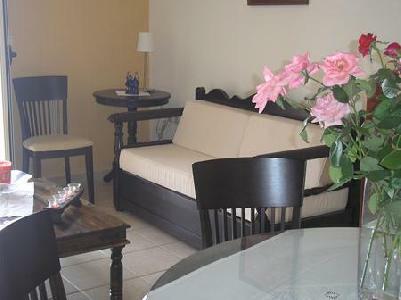 Guests can relax in the spacious, beautifully decorated apartments which are fully equipped and have magnificent view. 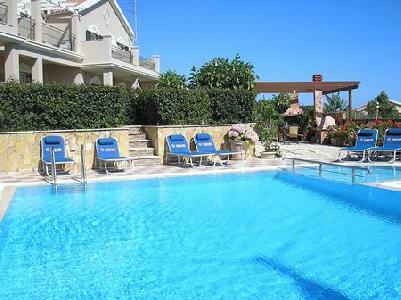 Nostimon Emar is the ideal place for relaxing and pleasant vacations.